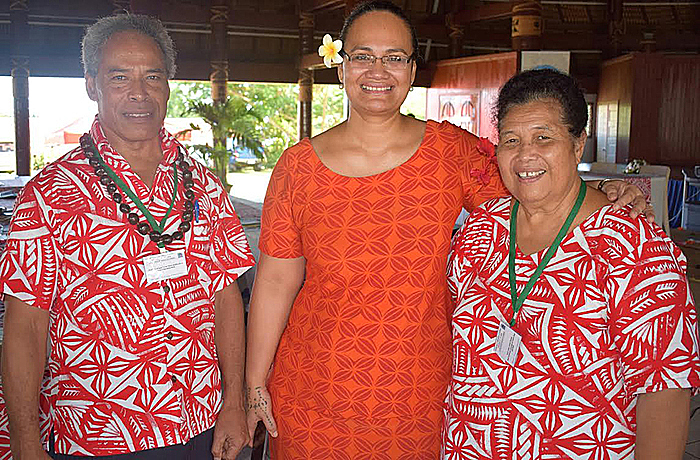 Twenty eight percent of Samoans are living below the basic needs poverty line, the Measina Samoa conference at the National University of Samoa was told. 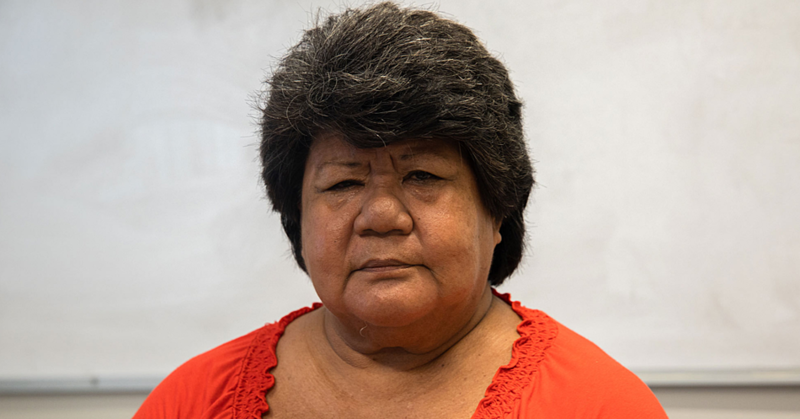 Fuimapoao Beth Onesemo-Tuilaepa, Chief Executive Officer of the Ministry of Women, Community and Social Development, made the point when she spoke to highlight the many challenges faced by the Samoan people nowadays. Among them are domestic violence, abuse of children within the homes, bullying and others. “There is also an increasing number of people affected by lifestyle diseases especially non-communicable diseases,” she said. “Twenty eight per cent of people are living below the basic needs poverty line. “The increasing number of theft in different organisations because of wanting to meet the needs of church donations, family faalavelaves and the daily needs. Fuimapoao said many of these challenges are the result of gaps created by traditional beliefs; religious beliefs, and personal beliefs. “Fathers who sexually abuse their own daughters are also involved in such cases. With the mentality that she is my daughter, I own her and I am the only one who knows what is good for her. “There is a rising number in teenage pregnancy because parents do not spent enough time to consult their children about the many changes of life. Parents do not intend to teach their children but they intend to punish them. “These changes is a clear indication that the methods from the past cannot meet the challenges of today,” she explained. The Chief Executive Officer called for community-based solutions to these challenges. “The solution to overcome these challenges is to trust and strengthen the ties between our culture and our Christian beliefs,” she said.